“As well as receiving your free Special Report, you’ll also receive Louise Bedford’s free monthly trading newsletter. I know you’re going to love the shows that I’m preparing for you, so keep an eye out each week, and I’ll tell you when the next episode is ready. It’s great that you’re also getting receiving Louise Bedford’s Special Report – The Flourishing Investor. 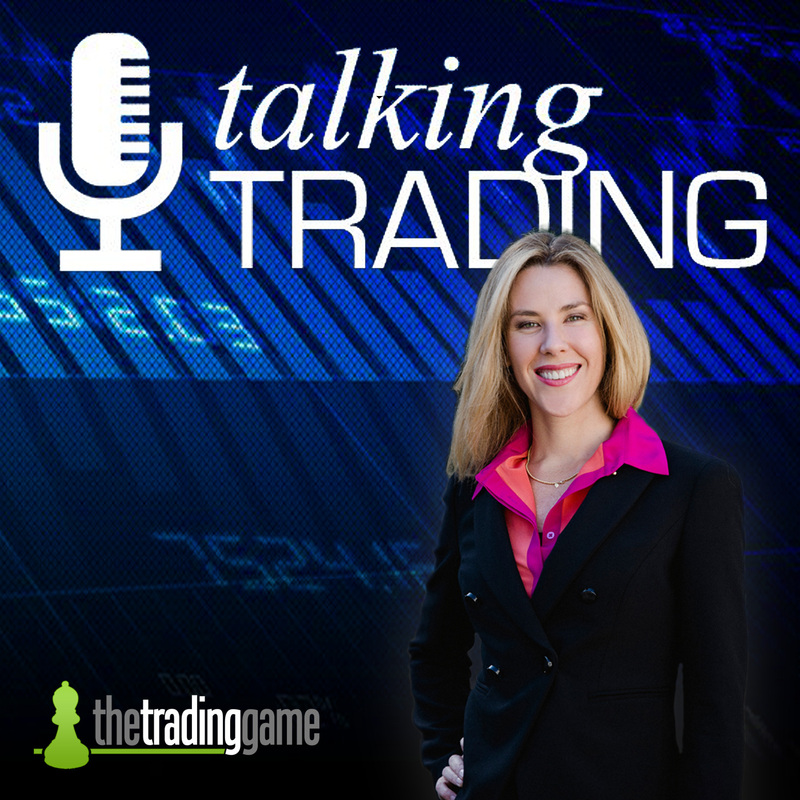 Louise is one of the experts on the markets I’ll introduce you to on my weekly show. Click here now to download your report.